Our Melbourne CBD dental team provides exceptional dental treatments for you and your family. 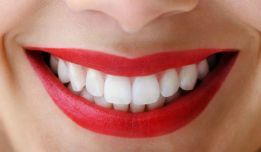 As a valued patient we can provide a comprehensive range of general and cosmetic dental services. So whether it’s your child’s first visits to the dentist, your annual dental check-up and clean, or you would like to undergo Cosmetic Dentistry we are here to offer you a truly outstanding experience. 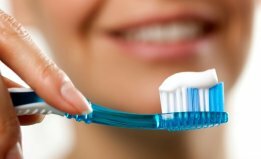 All of our ADA qualified and trained dentists provide friendly and very gentle quality dental services; we strive to stay up-to-date with the latest dental techniques and treatment options. Our Melbourne CBD Dental Clinic is open 7 Days a week and we offer both early morning and late evening appointments to cater for our patient’s busy lifestyles. You will be very surprised with our affordable pricing and outstanding dental treatments. It would be our pleasure to welcome new patients to our Melbourne Dental Clinic, call us on (03) 9088 0257 or book an appointment online any time and we will contact you to confirm your appointment. 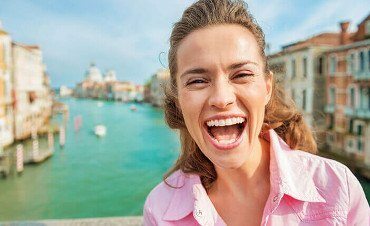 Invisalign provides a way to straighten teeth without metal braces. They are clear, nearly invisible aligners. 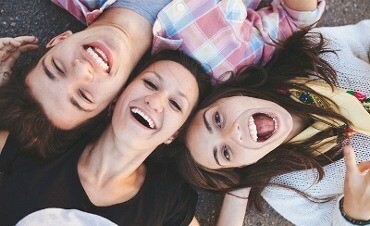 Invisalign is a great alternative to braces. When wisdom teeth impact on other teeth, it can lead to misalignment, discomfort, and pain. Quick treatment will put an end to the problem. 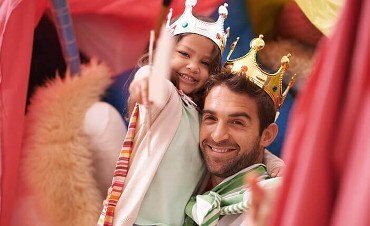 Crowns are used as a result of trauma or damage to your teeth. Dental crowns can also be used for cosmetic dental work – covering chips or cracks. Dental implants may be needed if you are missing a tooth or multiple teeth. After being attached, a crown is fitted to replace the missing teeth. Veneers are used to cover the surface of a tooth or multiple teeth. The veneer is bonded to your teeth, to hide cracks, chips, or discoloration. Root canal treatment can be used to save a tooth with an inflamed nerve, trauma or from an infection to save the tooth from extraction. As a provider of health services, we want to ensure that you are patients are fully informed about their options. 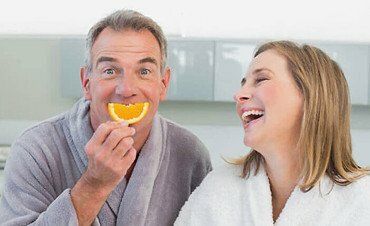 You should understand the services and treatments that can help you maintain a beautiful smile. Take a moment to look through our FAQ section and learn more about our dental services. 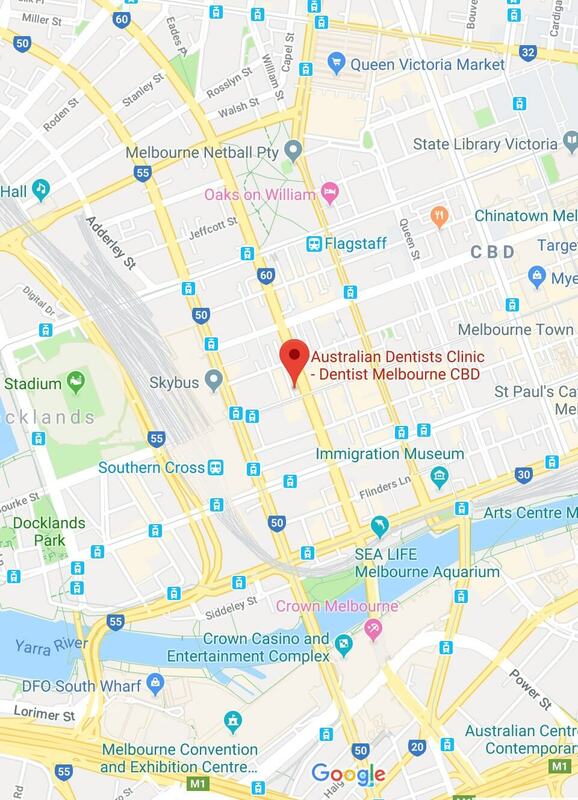 Our Melbourne CBD dental clinic is located at 620 Bourke Street, just a brief walk from Southern Cross Station and close to tram stops. We are open 7 days a week with extended hours on Saturday and Sunday. 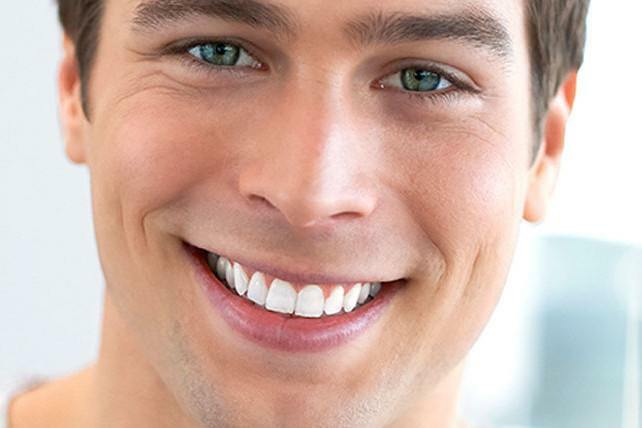 We offer a complete range of dental service. This includes both implant dentistry and cosmetic procedures. We can take care of extractions, root canals, fillings, teeth cleaning, and emergency dental. Full payment is required on the day of your appointment. We always charge at competitive prices, so that you get the best value for quality dental services. Are emergency dental services available? Yes, we offer emergency dental services. If you require immediate dental treatment at any time we are open seven days for fast and efficient emergency services. 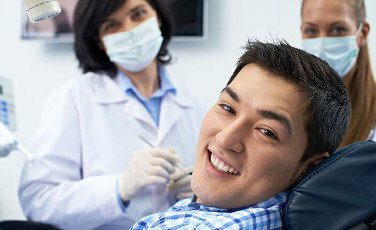 How often should you visit a dental clinic? We recommend that you visit a dentist every 6 months. You should schedule a regular teeth cleaning and dental exam. This will help remove any plaque or tartar build up. By seeing your dentist on a regular basis, you can prevent gum disease and tooth decay, and other dental issues. 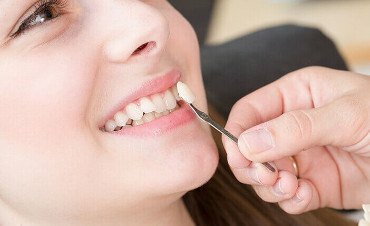 How much does a dental check up cost? The cost of a check-up will depend on the exact nature of your visit and the condition of your teeth. In many case Private Health insurance patients will not pay out of pocket for a check-up. Do not let cost be a factor keeping you from visiting a dentist, you may be pleasantly surprised at our prices. What if I am afraid of dental visits? We make it our goal to ensure that every patient feels completely comfortable at our dental clinic. Our staff will do everything in their power to give you a positive dental experience. Many of our nervous patients have left very positive reviews on how gentle and caring our dental team treat anxious patients. Do your dentists provide Bulk Billing? 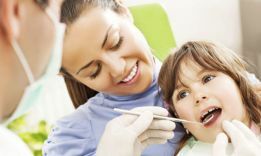 Under some circumstances our dentists can provide Bulk Billing, this could include patients which are covered by the Child Dental Benefits Schedule or those which hold vouchers provided by the Australian Government to be treated by a private dental clinic. For further infomantion please contact Dental Health Service Victoria. Staff are very polite and caring. Also detailed explanations of my options without any hard sell for and expensive cosmetic solutions. The extended hours and weekend availability at no extra cost is fabulous! Great experience! Staff are really friendly. For someone that is scared of the dentist I felt very comfortable, and would feel confident going back! The Denist is lovely and honest and really easy to talk with. Booked in for Zoom teeth whitening and am extremely pleased with my experience. Great results for the whitening procedure. I'd definitely come back and be happy to recommend others do the same. Our Melbourne CBD Dental Clinic accepts all major health insurance funds and we can process your claim on the sport using HICAPS. We also provide free dental care for children aged between 2 to 17 for eligible families along with bulk billing for Department of Veterans card holders.